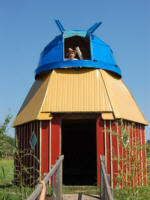 Astro Travels is an agency to promote tourism and amateur astronomy. We decided to turn our passion for nature, travels and astronomy into a new business which is a continuation of the EuRo Eclipse 99 in Romania. 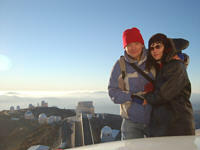 At that time, we dedicated the astro-tourist project mostly to astronomers and eclipse chasers. Now we enlarged our orientation, wishing to unveil these amazing places to everybody who is interested in learning more about science of our universe. We begin with our natal Romania, but we plan to extend soon! By choosing our tours, your dreams will became true... we possess experience and possibilities to responds to all your requirements in the smallest details... We have created our tours especially for those who want to visit for the first time Romania, and we are ready to offer you more than that... if you have a special preference we are flexible and ready to fulfill it. The option about astro-night is up to you... but choosing one of our already prepared tour or ordering another one more specific, you will not be disappointed. Ours aim: To be a reference travel agency all over the world by offering another concept of tourism. We wish to offer you a harmonious combination between tourism, holyday, culture and science. 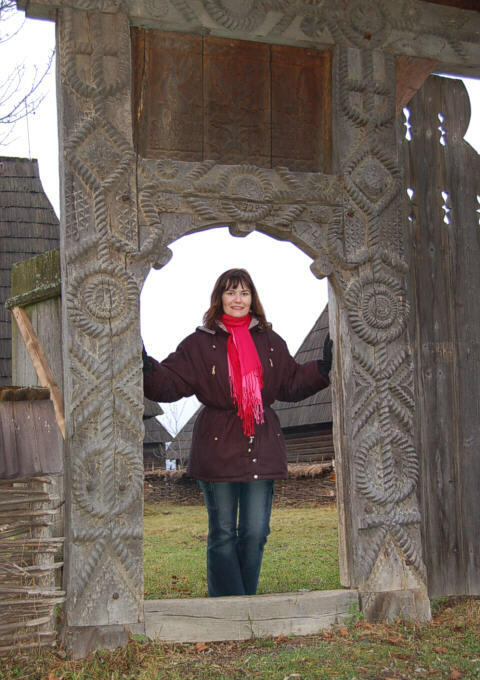 The opportunity to discover wonderful places of Romania, some of the most fascinating and hidden places of Eastern Europe, enriched in history and ancient culture. 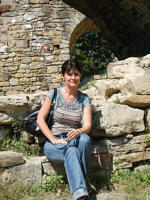 By education, Gabriela is a food engineer with more than one decade experience in marketing and with a degree in Master in Business and Administration from Romania in 2007. She considers this project as the best opportunity to use her knowledge and professional experience, as well as the entrepreneurial aptitudes. Gabriela has dedicated fulltime passionately to this project, working to apply marketing strategy, also to organize and supervise the entire activity of this project. 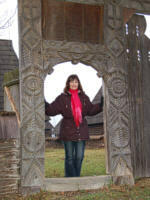 "Inspired by my husband's success with the project EuRo Eclipse 99 in Romania, we propose you now another adventure. This time we create a project to offer you the possibility to discover new interesting places of Romania or maybe to remember them... but your passion for stars or maybe your interest for science and culture will not be forgotten. The joining between tourism and amateur astronomy is very auspicious, as both sides are speaking equally about our world in which we live and about our universe from which we are a part of Romania, through his big tourist potential, still insufficiently distinguished, speaks very much about all these, through astral ethnographic motifs presented in its folkloric traditions and culture. All these confirm us that the people always have been preoccupied about their origins and the universe in which they are integrated... Our target is to fulfill your expectation with promptitude, professionalism and originality, offering you a different concept of tourism. We invite you to join us and to convince yourselves about these by choosing Astro Travels". 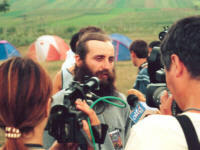 Ovidiu holds two citizenships, Romanian and Canadian, and has traveled in more than 20 countries in four continents and two islands. He is a professional astronomer holding two titles of Doctor in Astronomy from Romania and Canada. Following two postdoctoral fellowships in South Africa and Chile, Ovidiu is currently employed as an astronomer at the Isaac Newton Group of Telescopes in La Palma, while being a research associate of Paris Observatory (France) and the Astrophysical Institute of Canary (Spain). 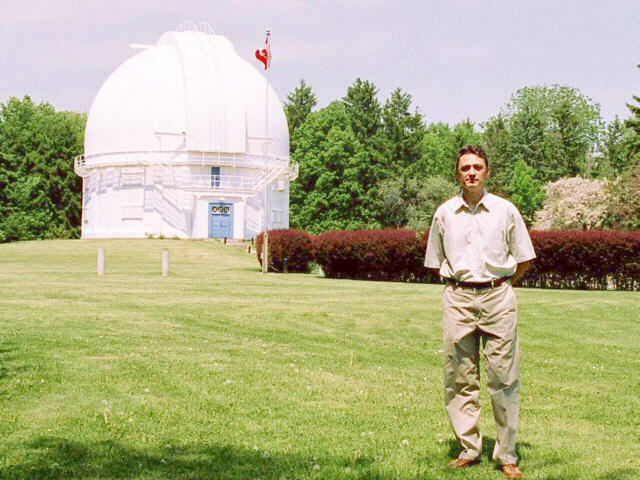 During the last decade since he settled abroad, he conducted astronomical runs at famous observatories such as in Mexico, Hawaii, Canada, France, Spain and Chile, besides his first astronomy job in his natal Romania. 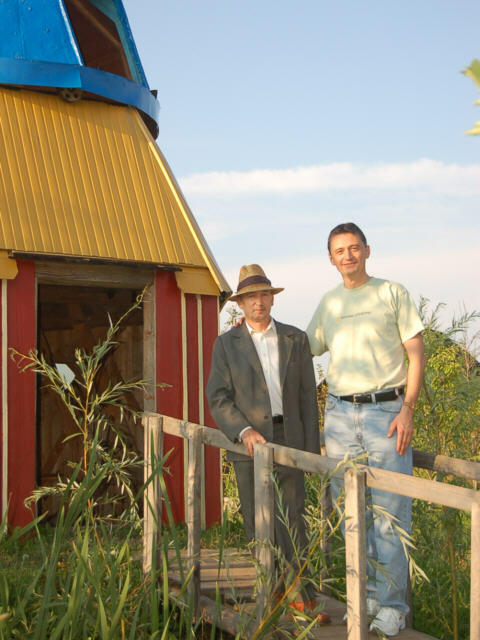 A professional astronomer by education, Ovidiu has remained an amateur astronomer by hearth, continuing to collaborate with amateurs from Romania, thanks to the Internet. 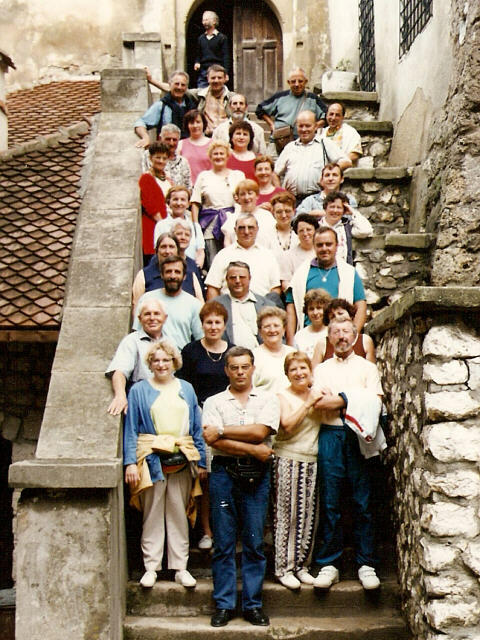 In 1999 while having a small business in Canada, Ovidiu organized "EuRo Eclipse 99" in Romania in collaboration with SARM and Romantic Travel, offering six exciting astro-tours to about 200 guests from 15 countries which admired the last total solar eclipse of the millennium. 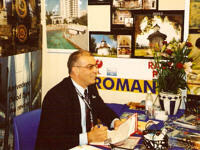 Adrian is our tour agent representative in Romania and speaks three foreign languages. 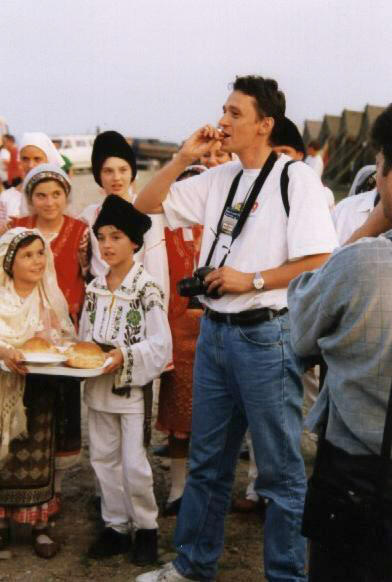 He has become a licenced tourism manager in 1999, since when he is leading the tour operator CORDIALTOUR. 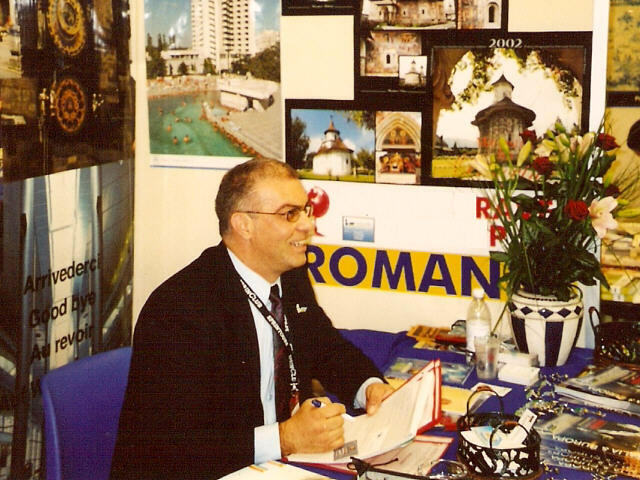 Holding more than two decades experience in tourism in Romania and Europe, Adrian has guided more than 1000 tourists during this time. 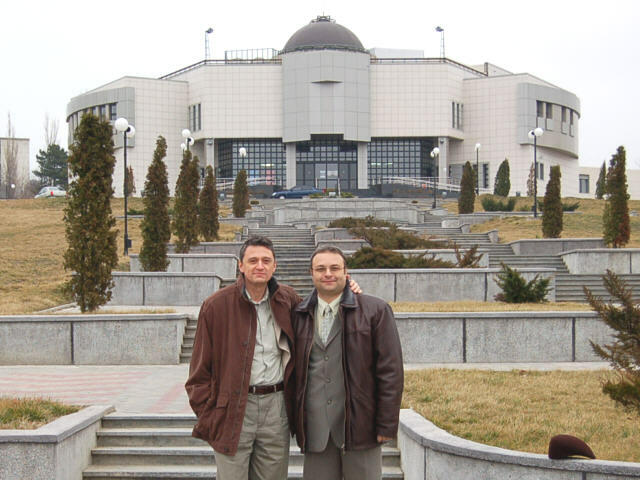 He is based in Galati, Romania. 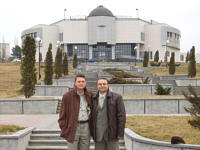 Valentin is the President of the Romanian Society for Meteors and Astronomy (SARM), the national society of astronomy of Romania with headquarters in Targoviste. 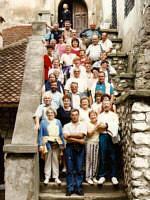 Since 1992, Vali is member of the International Meteor Organization (IMO). 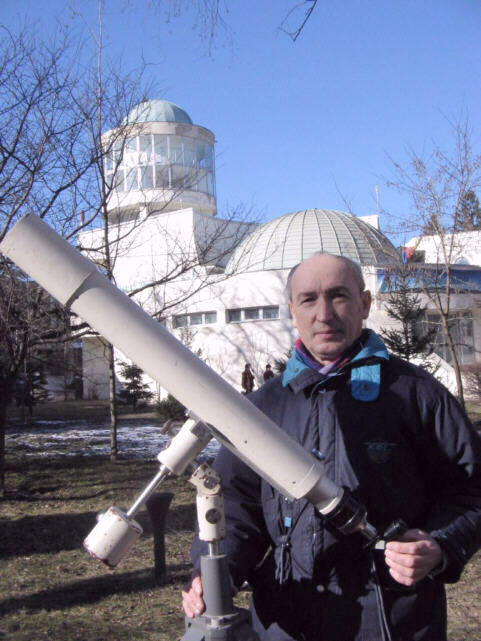 He is the founder of the Romanian meteor school and the yearly national astronomical camp "Perseide", the most important amateur astronomical event in Romania which will celebrate its 16th edition this year. 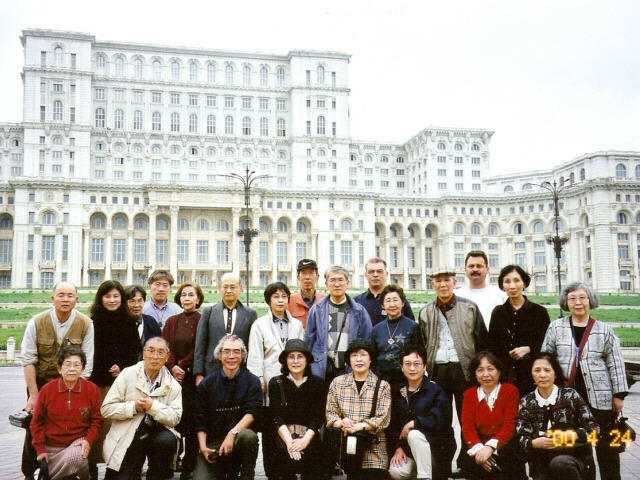 During the last 15 years, Valentin leaded tens of educational and observational projects in Romania and abroad. 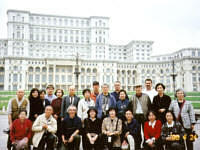 Leaded by Valentin, SARM organized in 2000 the International Meteor Conference (IMC) in Romania. In August 1999, Valentin and Ovidiu brought almost 200 tourists and amateur astronomers from abroad to witness the total solar eclipse with the astro-tourism project "EuRo Eclipse 99". 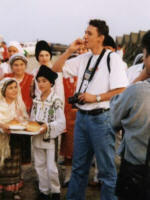 In March 2006, Valentin coordonated the International Expedition "Anatolian Eclipse 2006" in Turkey to observe another total Solar eclipse. Dimitrie is a professional astronomer working at Planetarium of the city Suceava. An experienced public outreach officer, he is conducting daily shows for the public at the planetarium, giving conferences, mass media talks, news for the press, outreach fliers, etc. Passionate of etno and archeo-astronomy, Dimitrie is also conducting research of the Foucault pendulum effect during eclipses. In the frame of educational process, he is organizing the astronomy contest Equinox, literary circle Leonids of the pupils from Suceava, as well as the astronomy camp "Nights of Perseids". In 2006, Dimitrie opened a small observatory in his natal village "Horodnicul de Jos", in fact the only operating private observatory in Romania! Ovidiu is the coordinator of the Planetarium and the Astronomical Observatory housed by the Museal Complex of Natural Sciences in Galati. 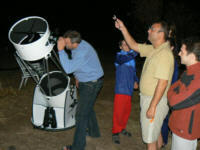 He is also the president of the astronomy club "Calin Popovici". 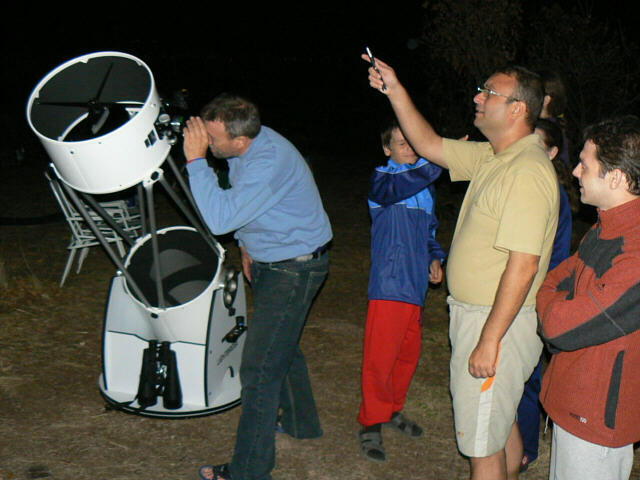 Ovidiu has a vaste experience with public outreach programs, education and diffusion of natural sciences to the large public, and a very ambitious agenda for the year 2008 - the National year of Astronomy in Romania. During the last years, Ovidiu has presented a permanent TV astronomy show on a weekly basis at the local TV Galati station, in fact the only permanent TV astronomy show in Romania. 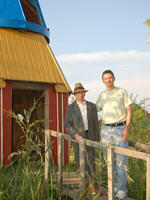 Because of his efforts, the Astronomical Observatory of Galati has gained reputation as a science center in the Eastern Romania. Lucian is a computer programmer and amateur astronomer living in the city of Brasov. He collaborated in a few public outreach projects, among which publishing of the Map of the Boreal Sky, the astronomy software Celestial Maps, website development, etc. 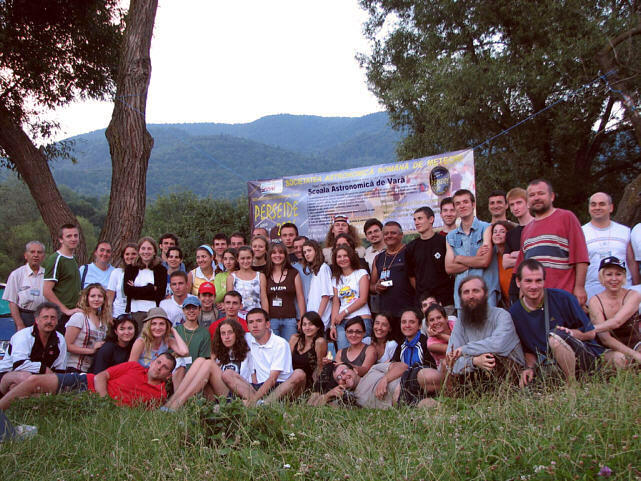 During the last years, Lucian is also leading the only astronomy group in Brasov. Joan is an engineer specialised in computing systems and astronomical instrumentation, with 20 years of experience in Astronomy outreach at the Science Museum of Barcelona. 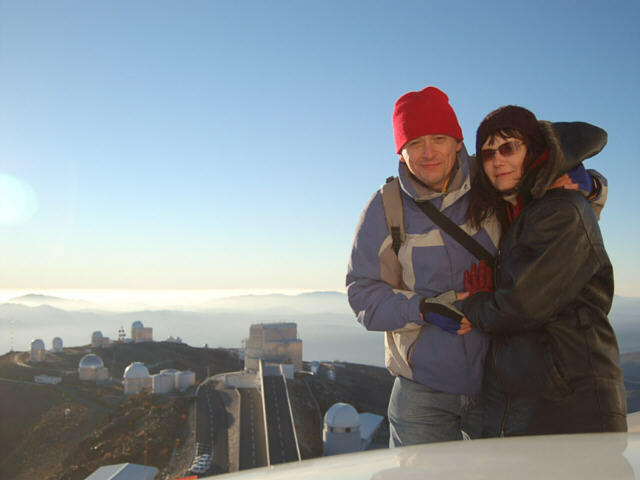 Joan has designed and built a wide variety of telescopes and astronomical accessories and has worked at the KVA telescope at the Roque de Los Muchachos Observatory, La Palma. In case that you are more interested in astronomy, to learn on to do some reseach, we could book a longer stay offering more astronomy options in Tacande observatory, thanks to Joan's business, ASTROPALMA. Klaus is an astronomer working now with Bochum University, formerly working at the Max Planck Institute, Germany, where he specialised in spectroscopy of stars and the Milky Way. He is also experienced with Astronomy outreach at all levels, from the beginner to the undergraduate student. 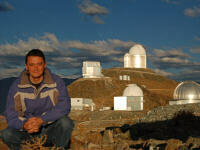 Klaus moved to La Palma a few years ago looking for a quiet place and good skies.